The Agronomics Lite is a simple, clean, creative and sophisticated free organic farm WordPress theme. This theme is specially designed for to develop an elegant website for gardening, landscaping, agriculture, lawn services, organic products and food. This flexible and fast loading theme is perfect for fulfilling the requirement of all type of green business websites. This multipurpose theme can be used to create a website for business, corporate, product, portfolio, personal blog, construction, charity and NGO, photography, travel and any other business services. 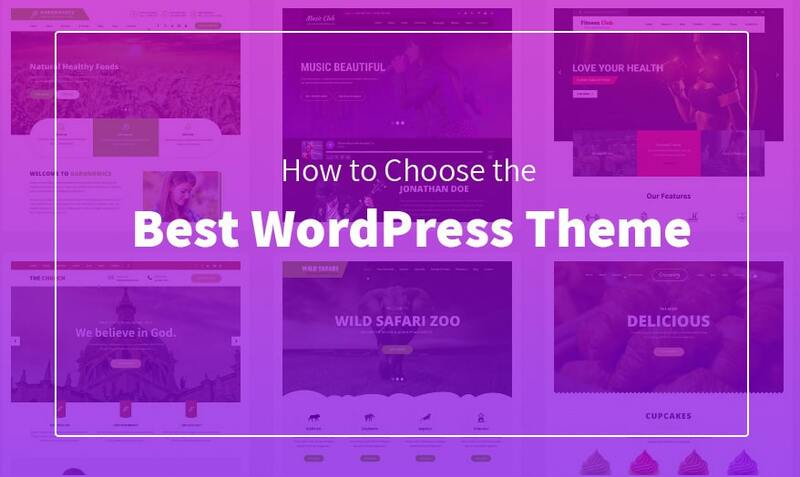 This eco-friendly WordPress theme comes with unique features, powerful tools and all basic functionality that help to create professional website for your business brand. The professionally designed homepage contains full screen header with contact information and social media links. The image slider allows you to showcase attractive and eye-catching images. 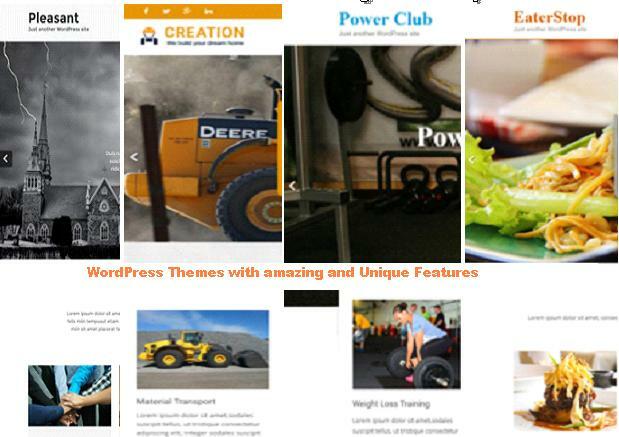 The theme has section like welcome, features and services. 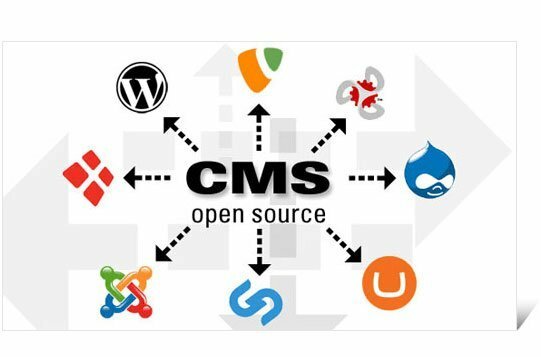 It is very easy to use and configure that allows you to create your professional website in a few clicks without any coding knowledge. This free organic farm WordPress theme is compatible with all popular WordPress plugins such as WPForms, Contact Form 7, Slider, Google map, Yoast SEO, Newsletter. It supports all popular drag and drop page builder plugins to build your website pages without touching the code. Agronomics Lite is a completely responsive and retina read to display your website perfectly on any type of screen sizes. This free organic farm WordPress theme is translation ready and multilingual that allows you to build your website in multiple languages. This multi-browser compatible theme also supports all popular web browsers.